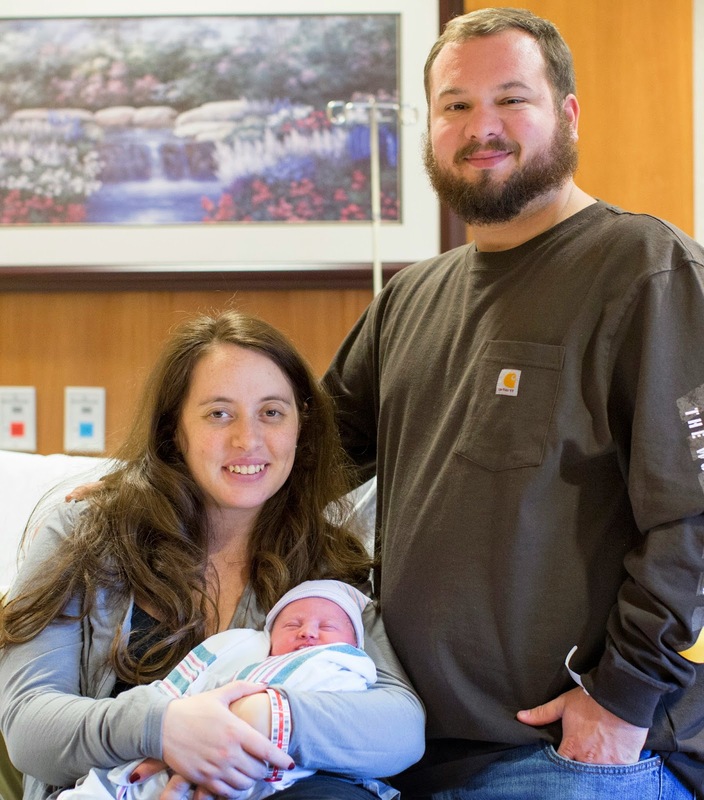 Jessica Gerald and Chad Gerald of Front Royal are the proud parents of the first baby born at Fauquier Hospital in 2015. Little Charlotte Ann Gerald was born on New Year’s Day at 4:54 a.m. and weighed 7.05 pounds. She is 19 inches long.